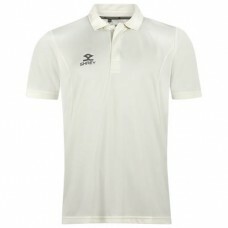 A selection of bespoke playing wear for players of Spondon Cricket Club. 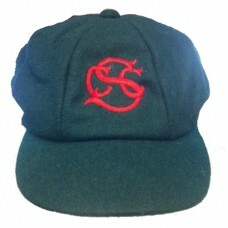 Shrey batting Briefs Please Note: All teamwear orders will be ordered on the last day of each mon..
Shrey cricket socks Please Note: All teamwear orders will be ordered on the last day of each mont..
Baggies green Retro Baggy Cricket Cap, embroidered with the Spondon CC club badge. 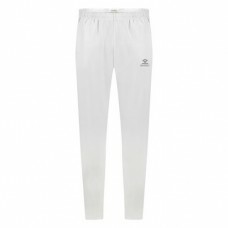 Ple..
Shrey Elite Cricket Trousers, embroidered with the Spondon CC club badge. 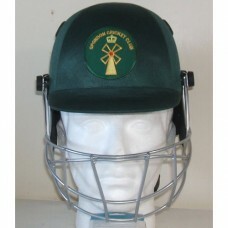 Please ..
NEW green Incredible Cricket Co. XERO helmet badged with the Spondon CC logo. 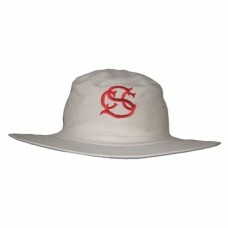 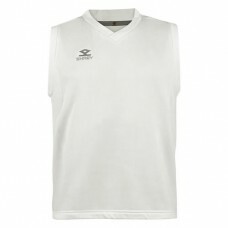 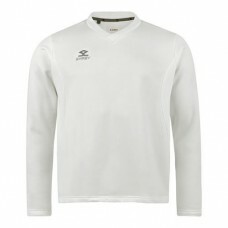 Includes neck pro..
Shrey Performance Cricket Trousers, embroidered with the Spondon CC club badge. 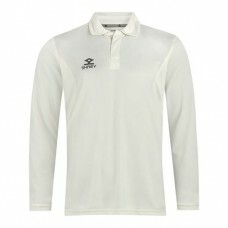 &..
Shrey Long Sleeve Cricket Shirt, embroidered with the Spondon CC club badge and ..
Shrey Long Sleeve Cricket Sweater, embroidered with the Spondon CC club badge an..
Shrey Short Sleeve Cricket Shirt, embroidered with the Spondon CC club badg..
Shrey Sleeveless Cricket Sweater, with embroidered Spondon CC badge and sublimated HSG log..
Shrey Sun Hat, embroidered with the retro red 'SCC' club badge. 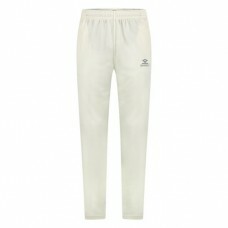 Please Note: All teamw..
Shrey batting Trunks Please Note: All teamwear orders will be ordered on the last day of each mon..